If Collaboration is essential in today’s world, why is it sometimes so difficult to actually implement? 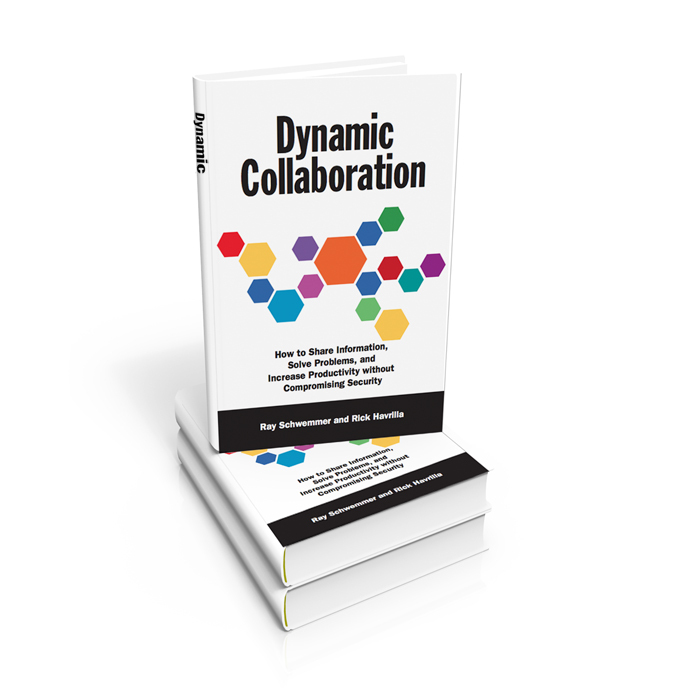 Why do many organizations spend huge amounts of time installing expensive collaborative solutions only to find that employees don’t use them? 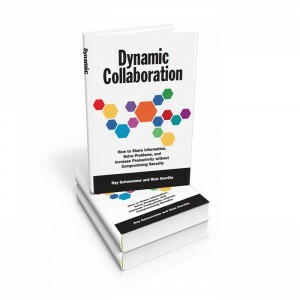 Dynamic Collaboration shows how leaders can harness the power of Web 2.0 and use it to tap into the collective intelligence of their organizations.